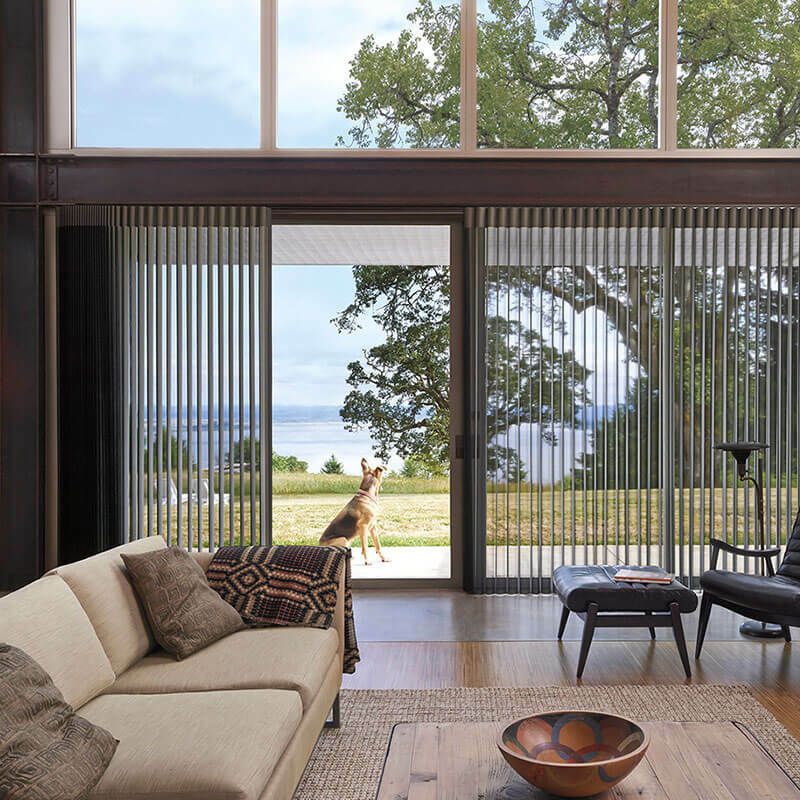 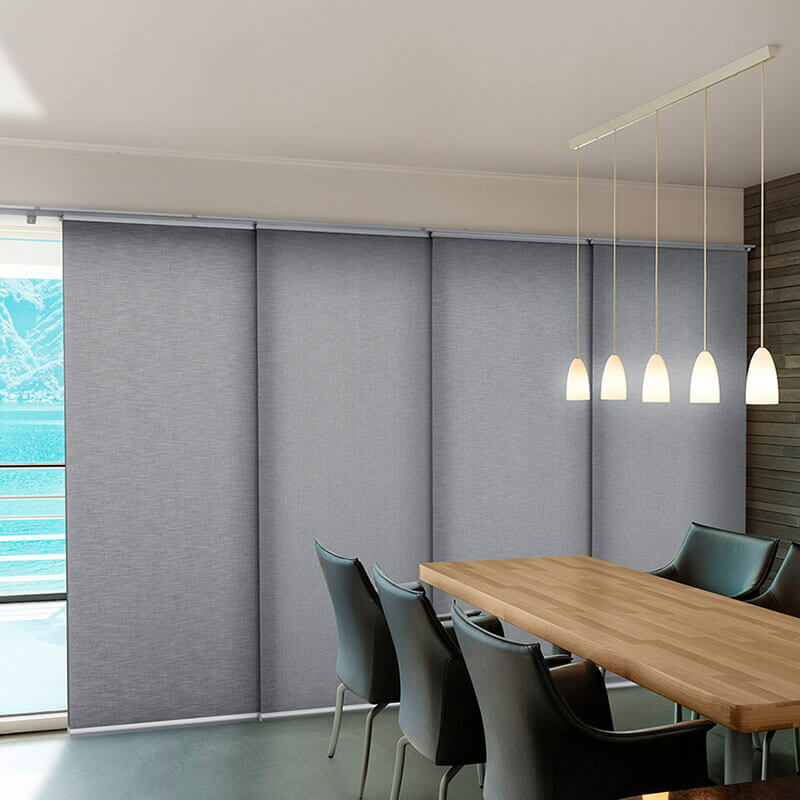 Attractive and contemporary, Duette Shades is the ultimate in window coverings that keep your home cool in summer and warm in winter. 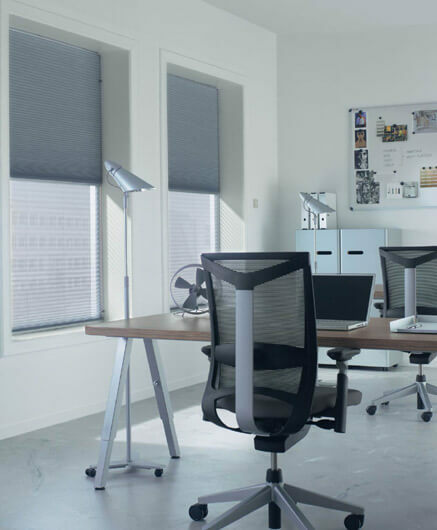 Luxaflex® Duette Shades are at the forefront of innovative design, offering the ideal balance between function and energy efficiency together with versatility and style. 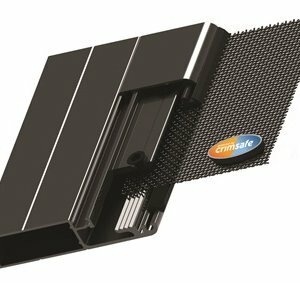 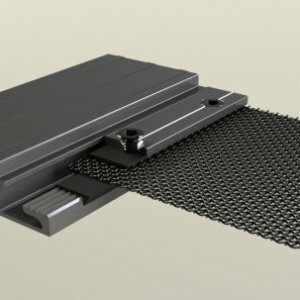 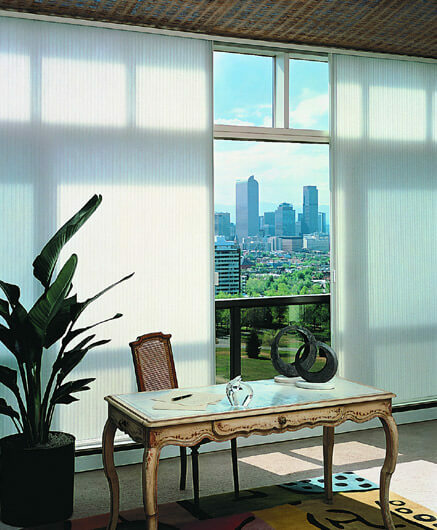 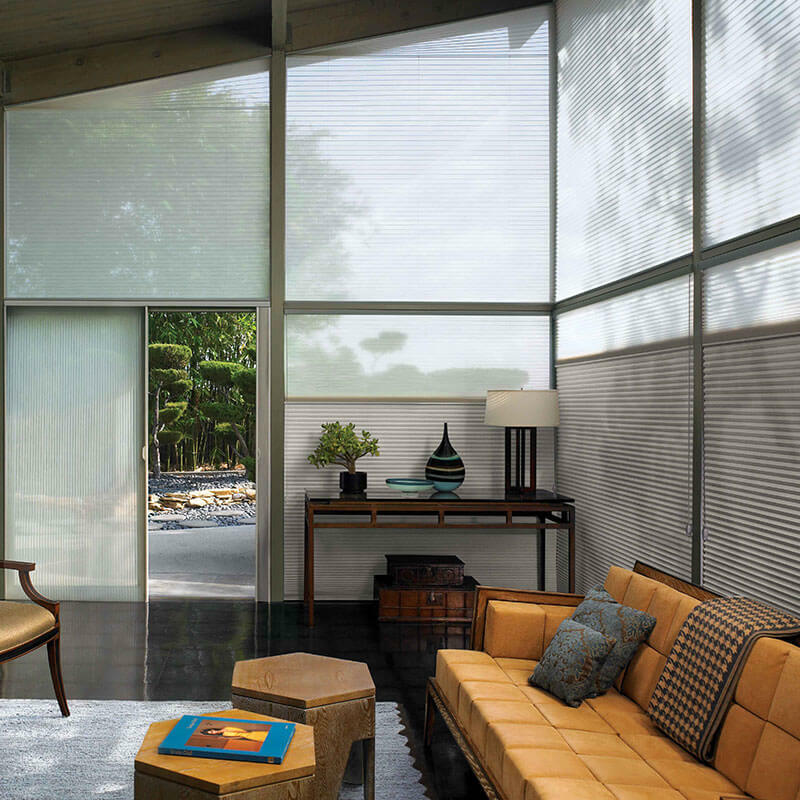 With a unique honeycomb of air pockets, Duette Architella shades are an efficient window insulator, saving you on heating and cooling costs. 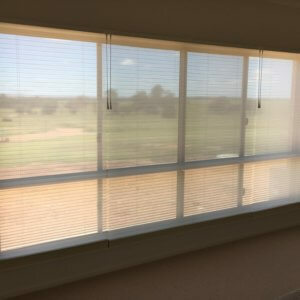 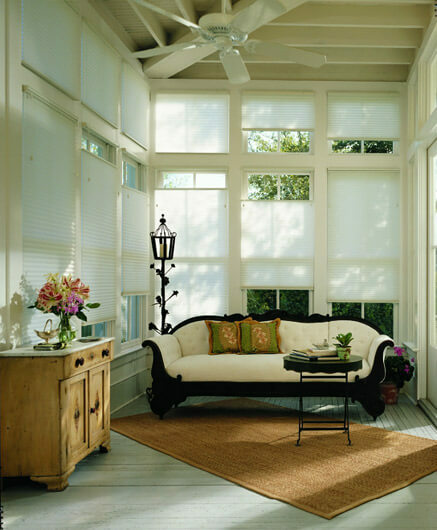 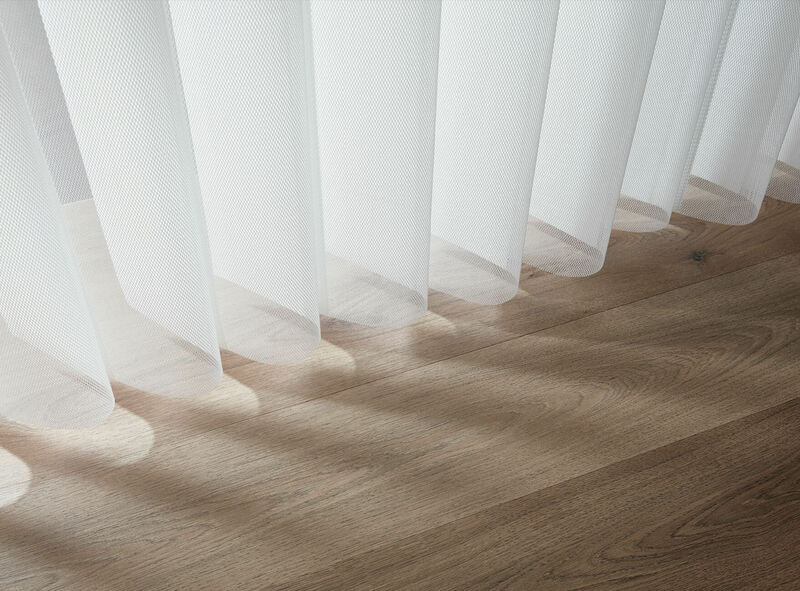 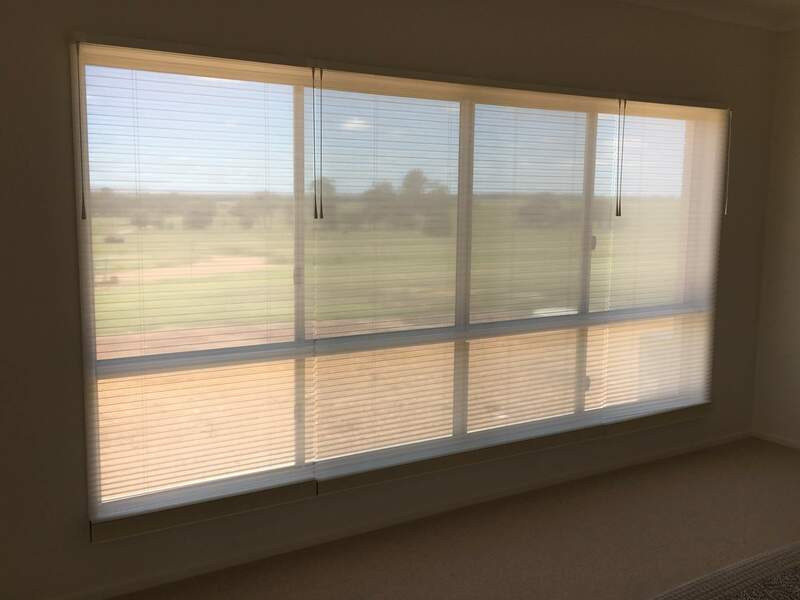 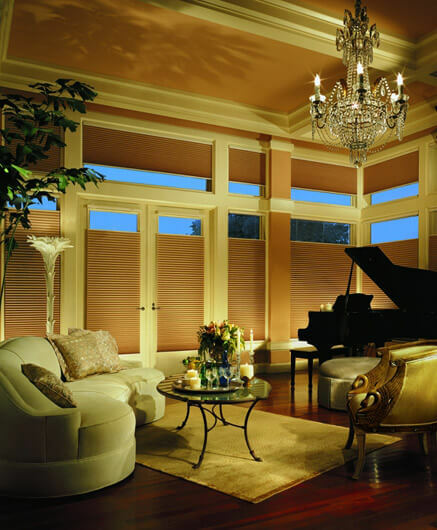 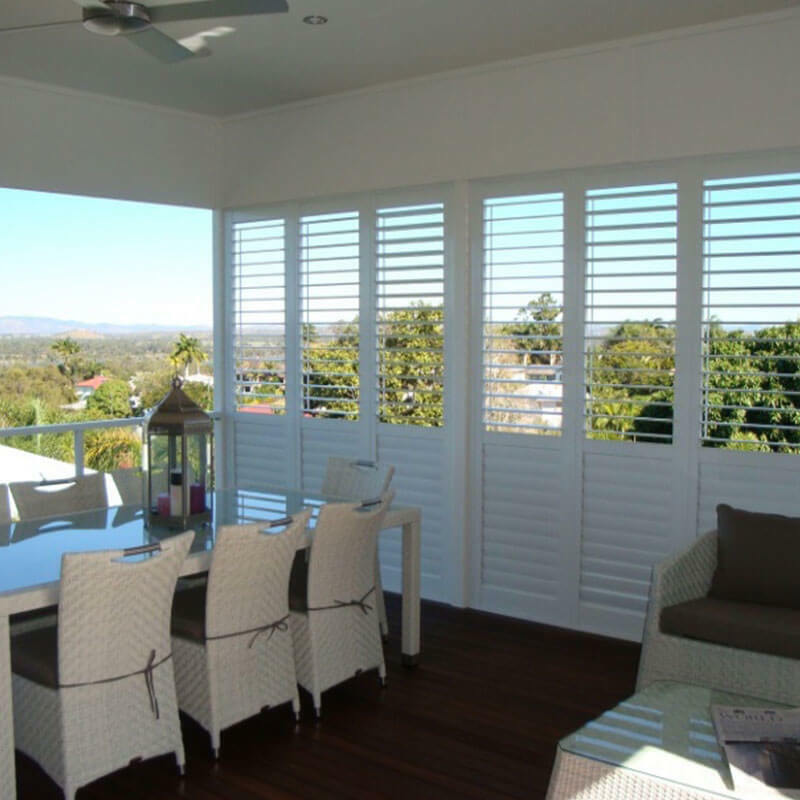 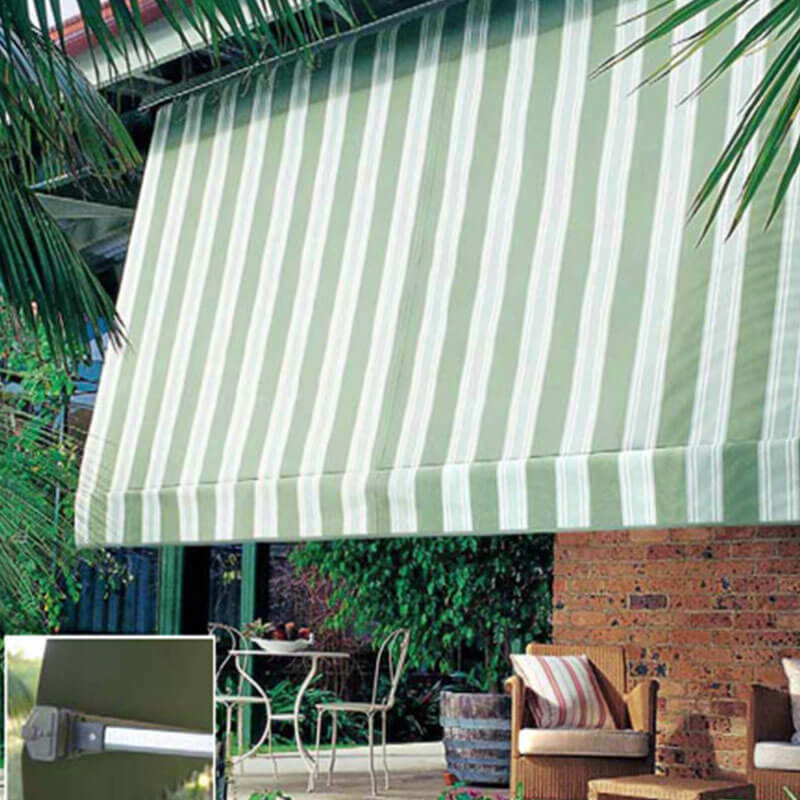 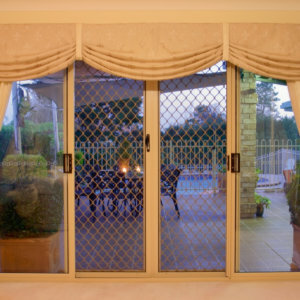 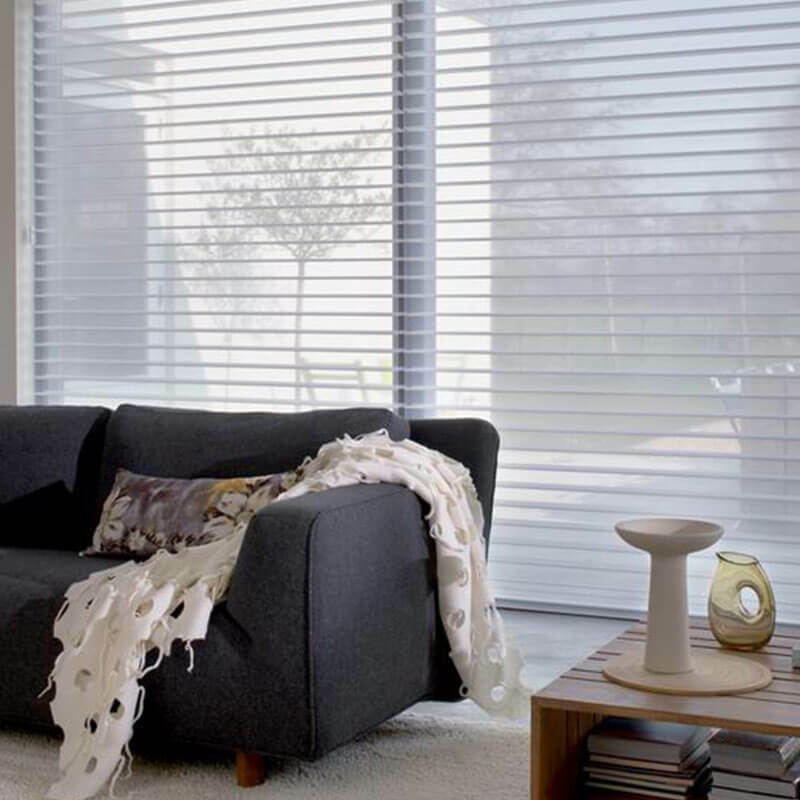 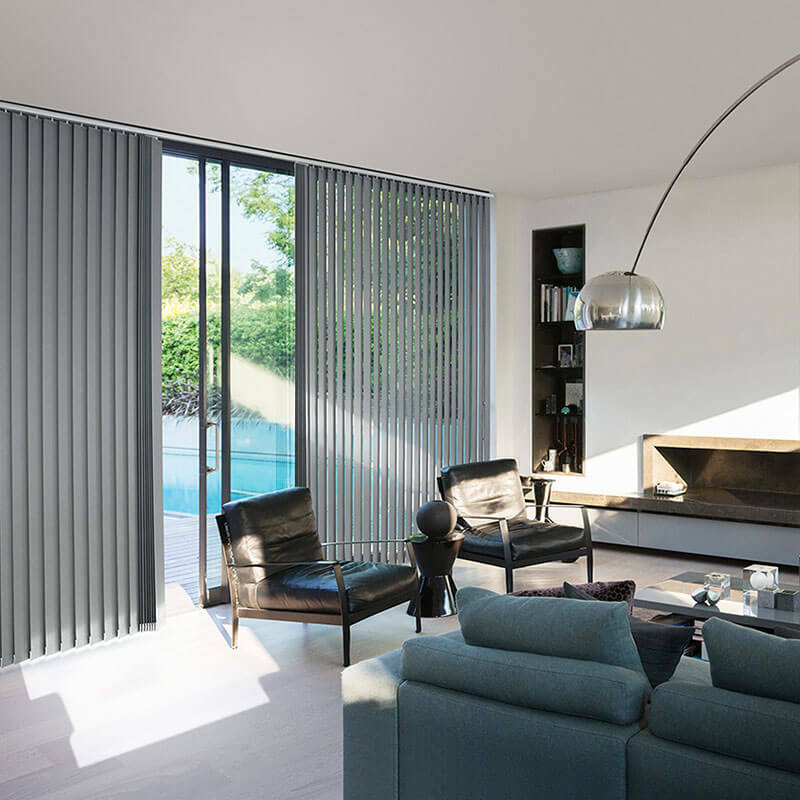 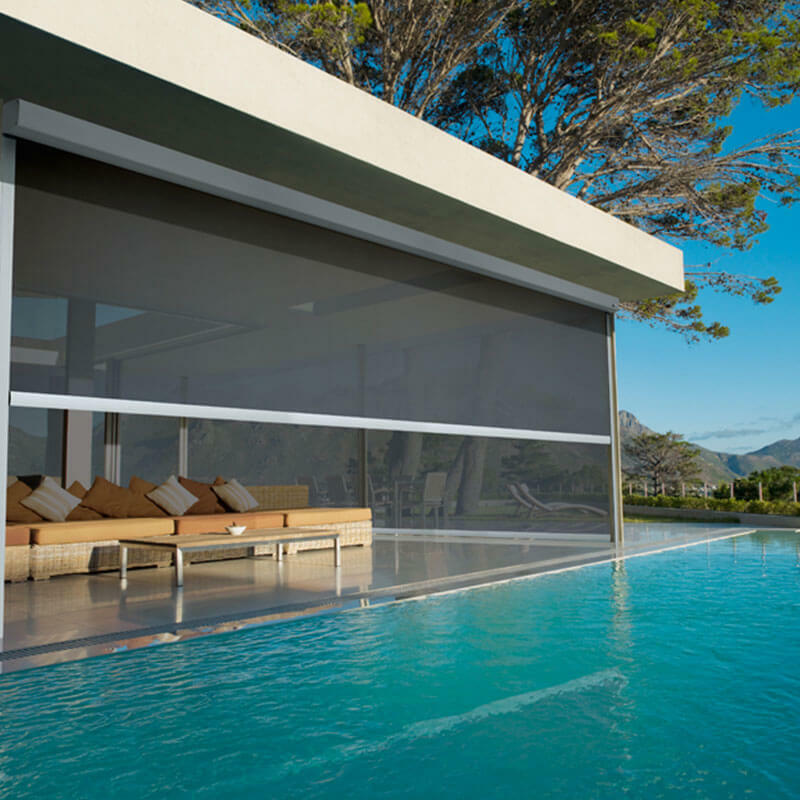 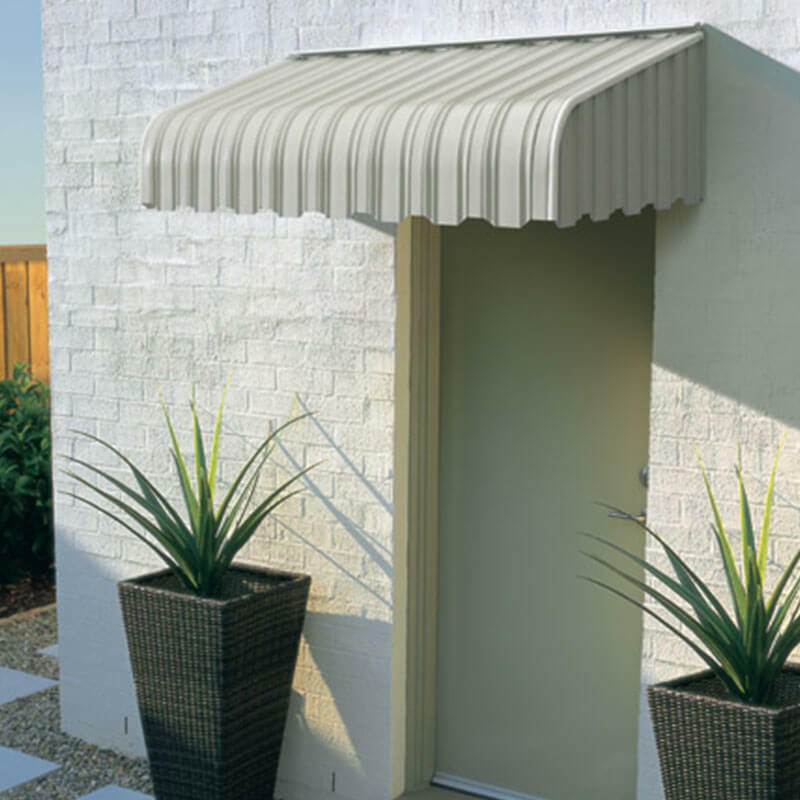 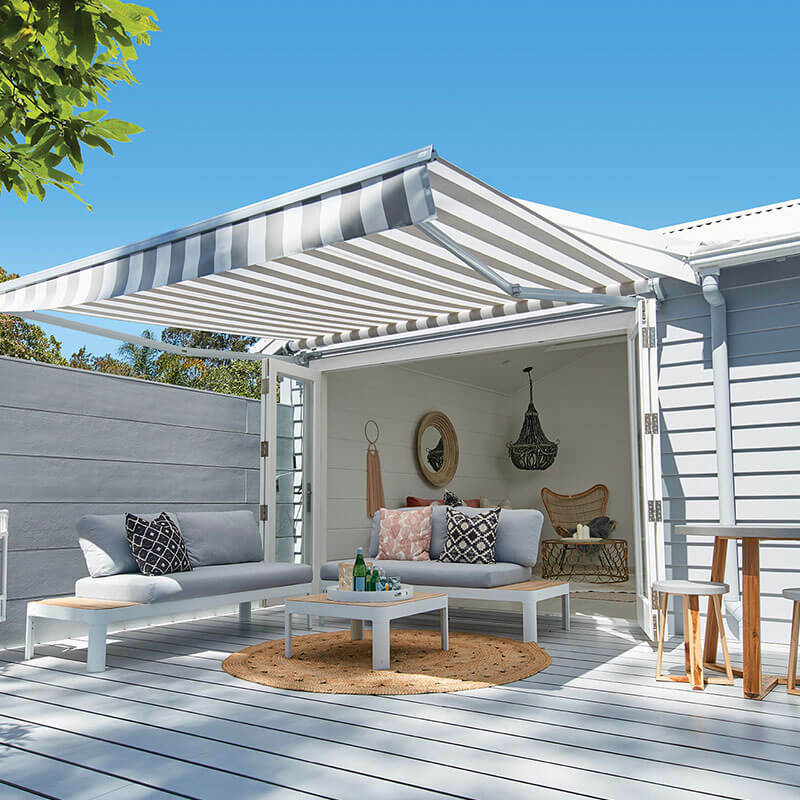 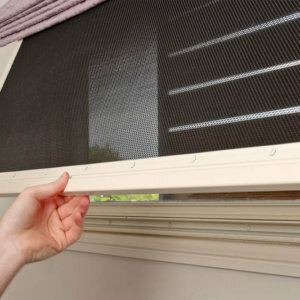 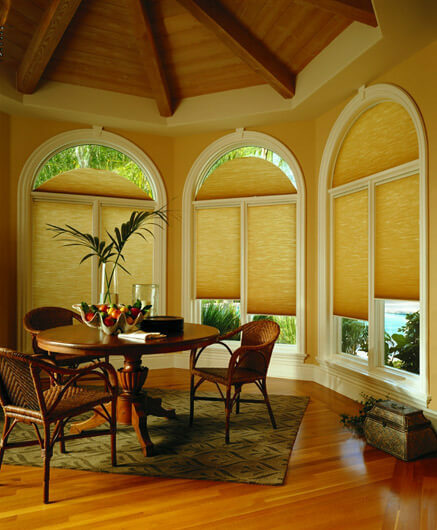 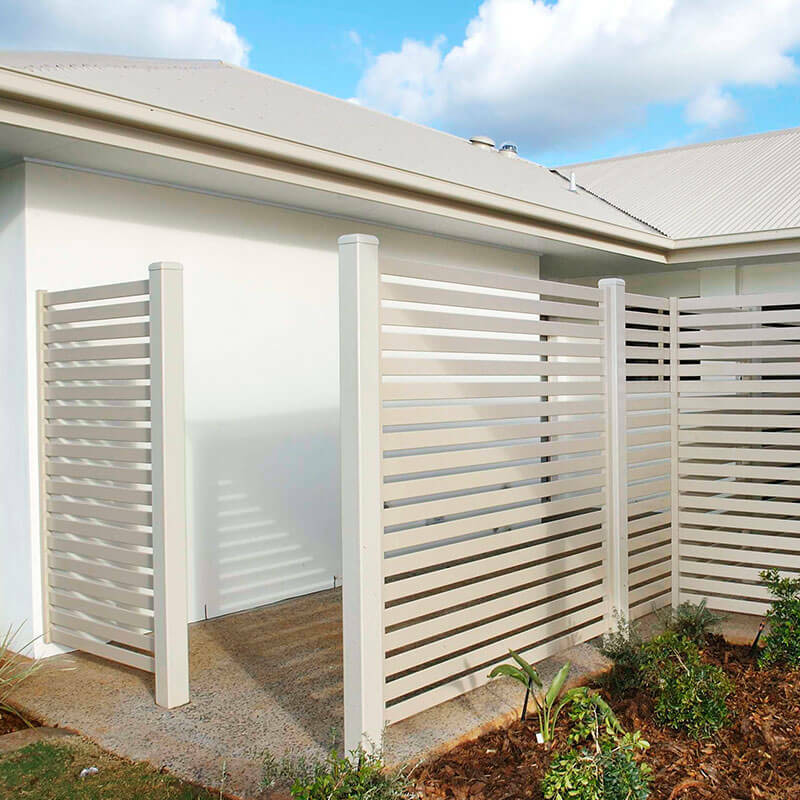 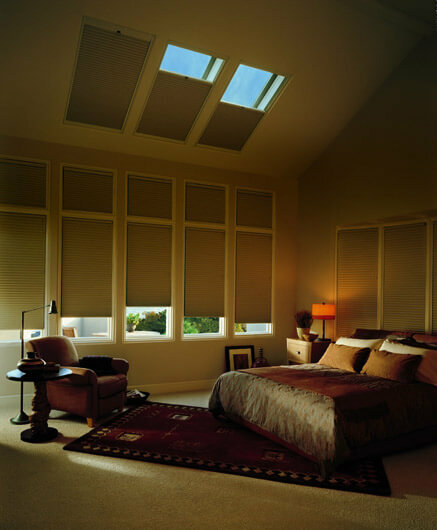 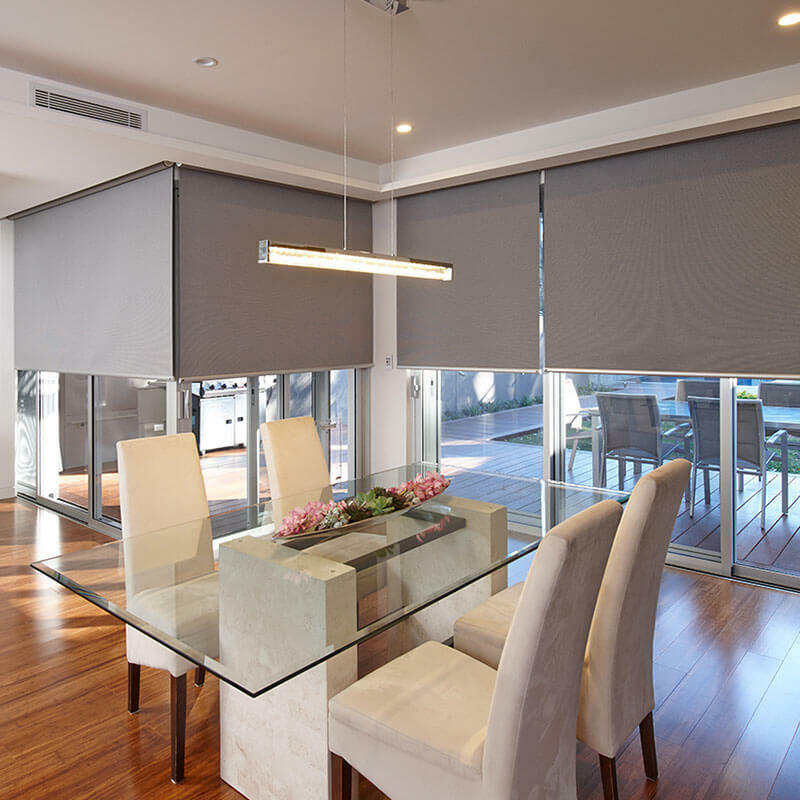 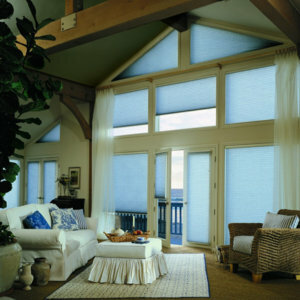 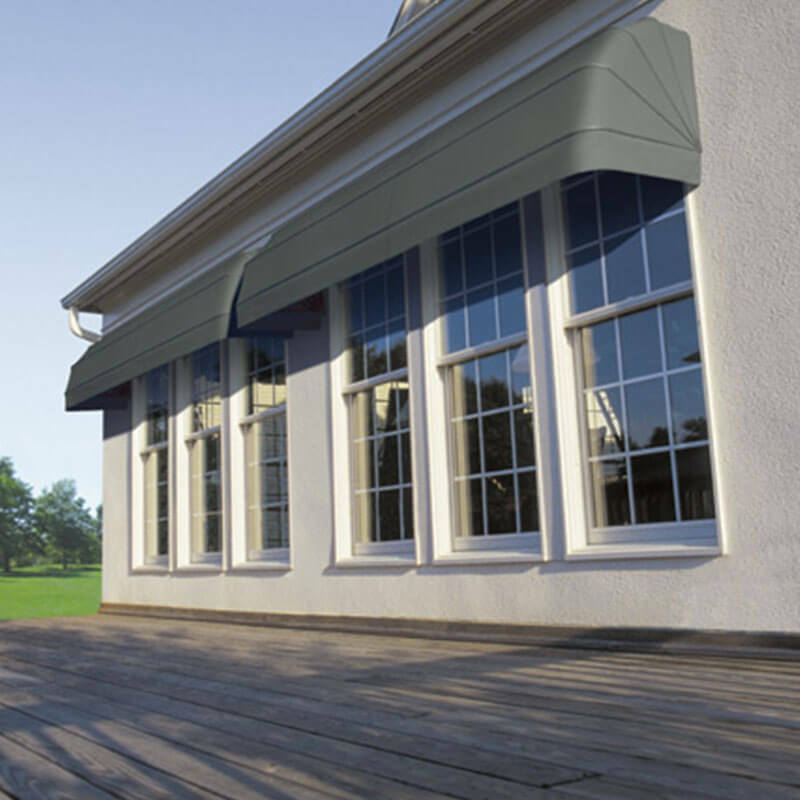 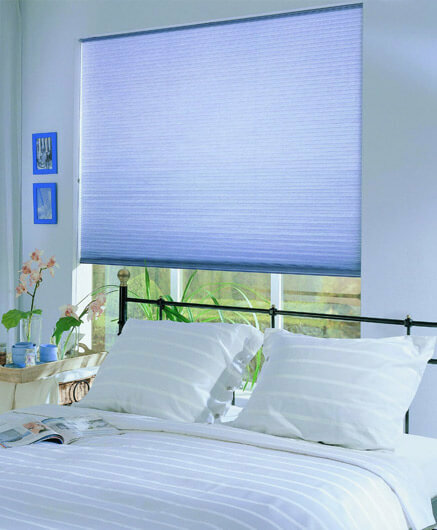 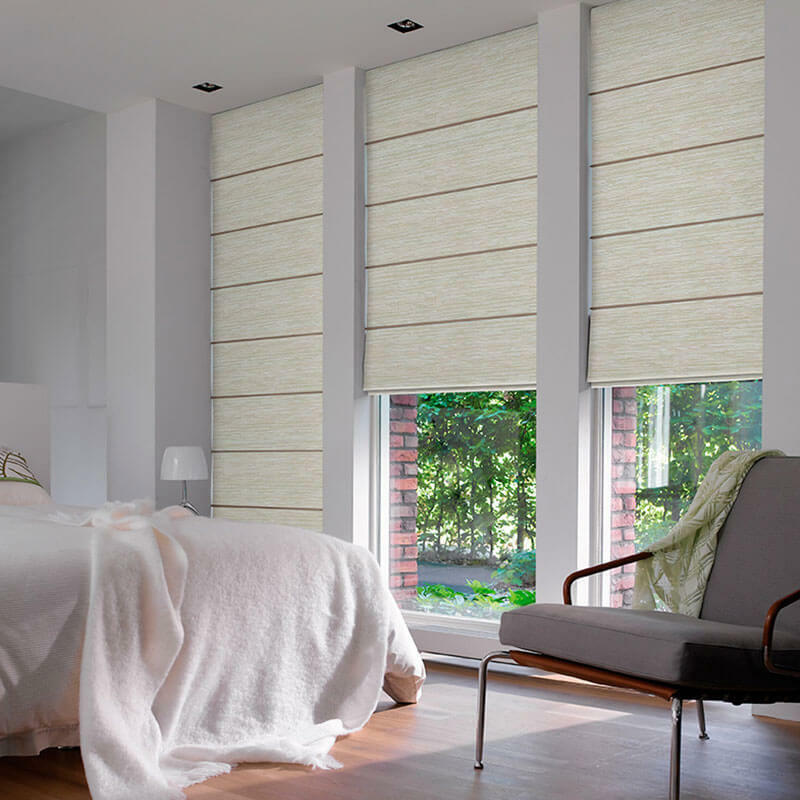 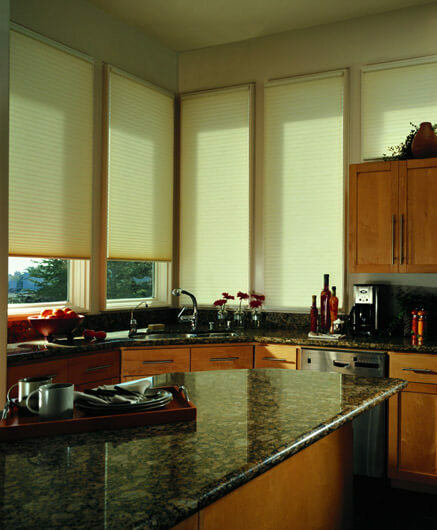 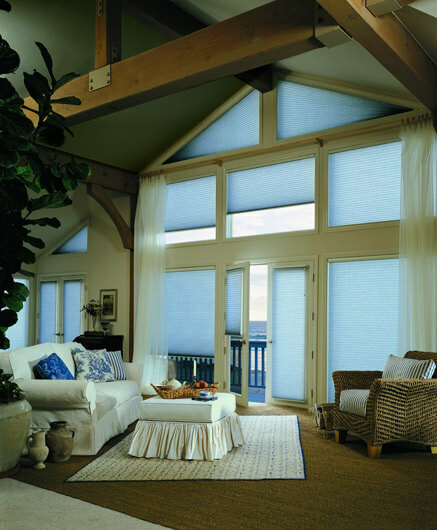 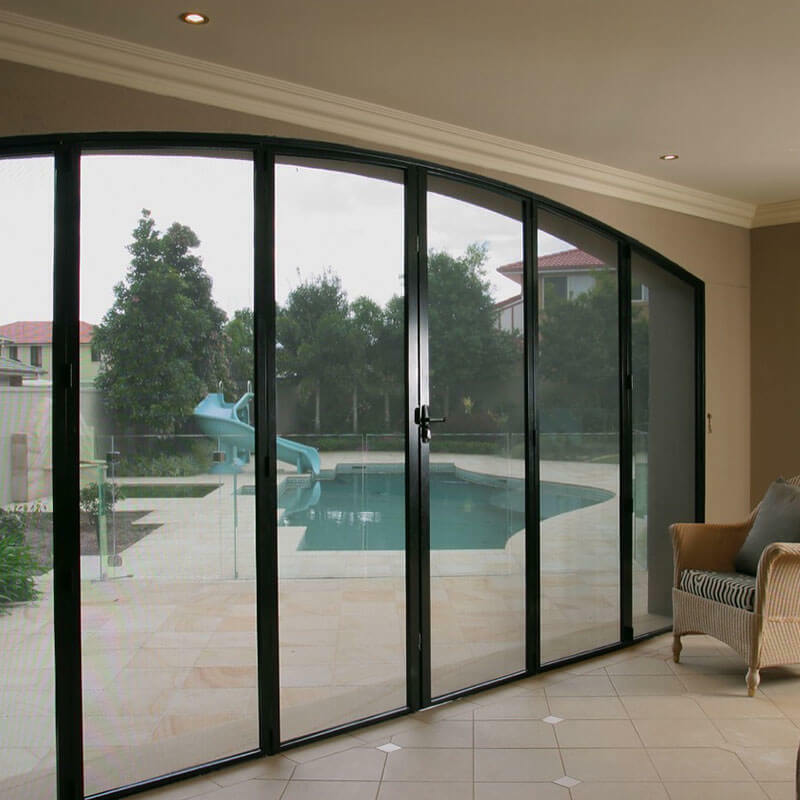 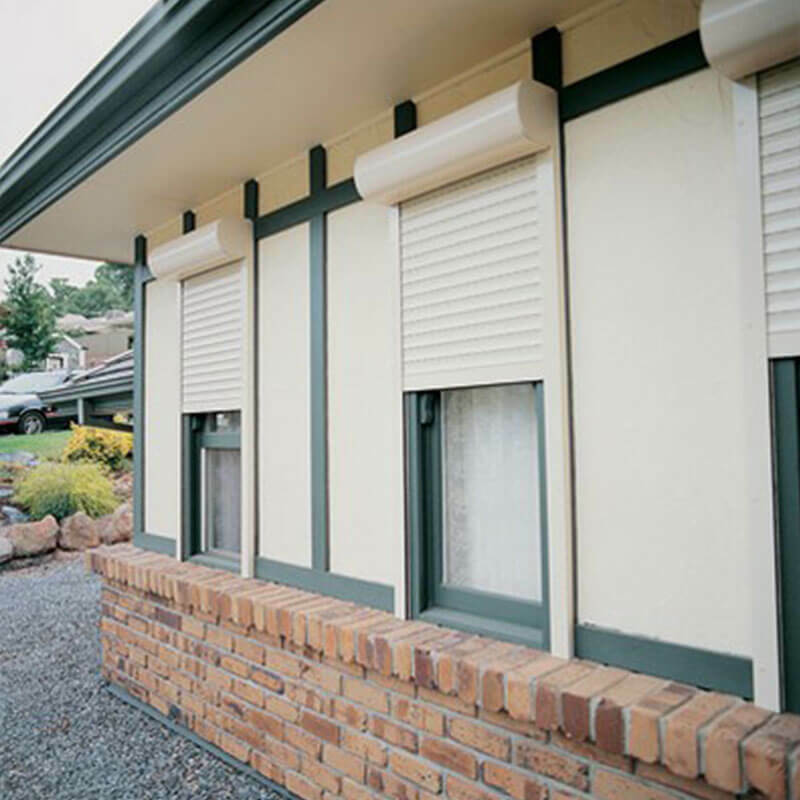 Produced from a spun bonded polyester honeycomb structured fabric, Duette Shades are a superior insulator, keeping your home warm in winter and cool in summer. 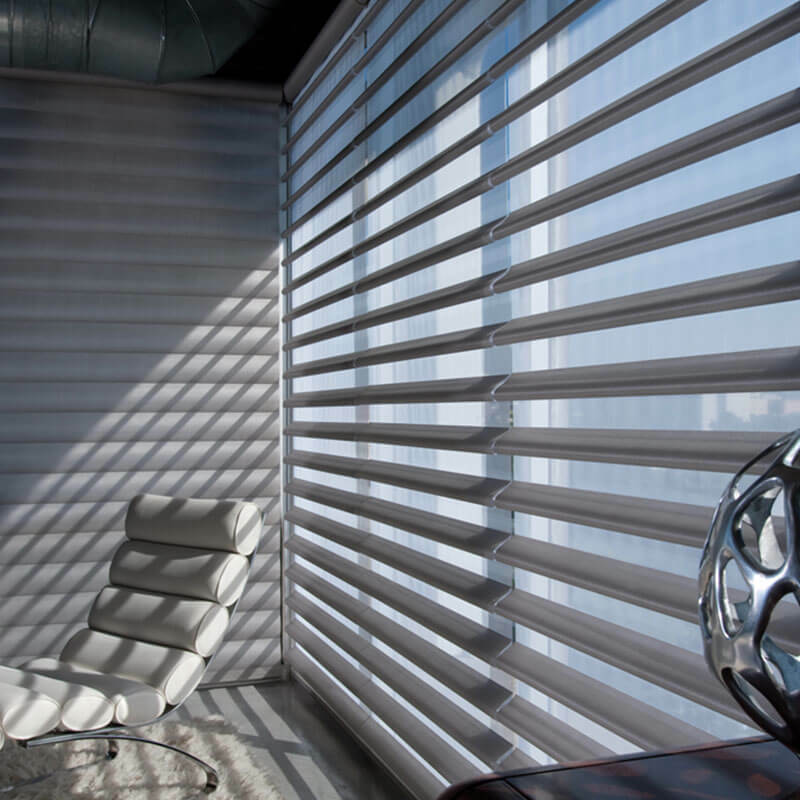 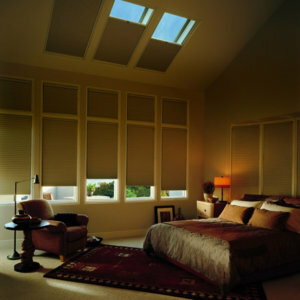 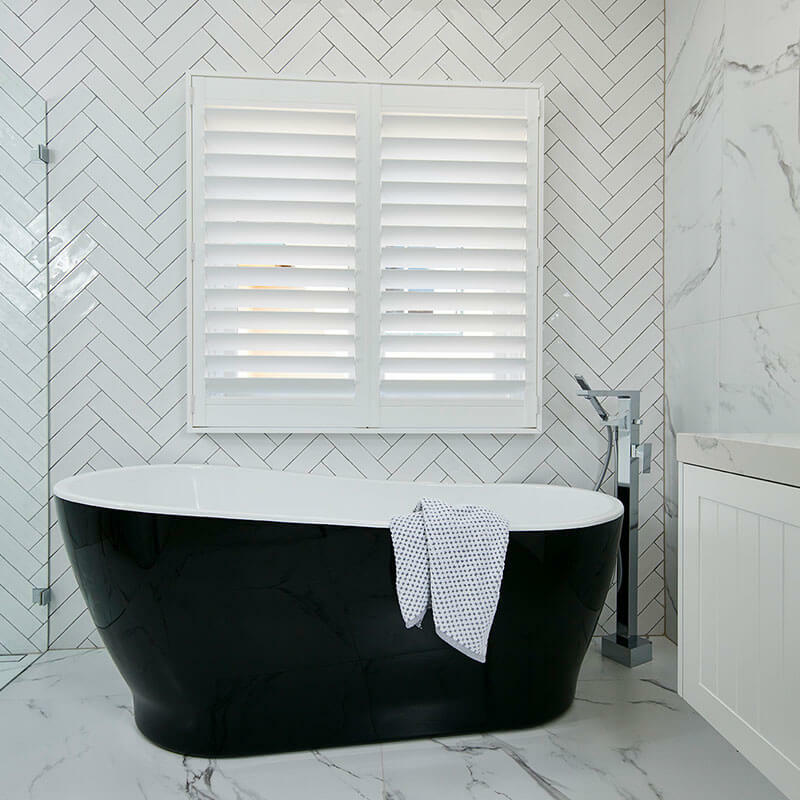 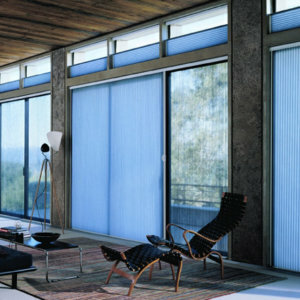 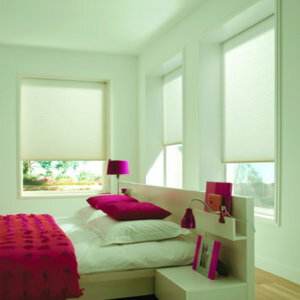 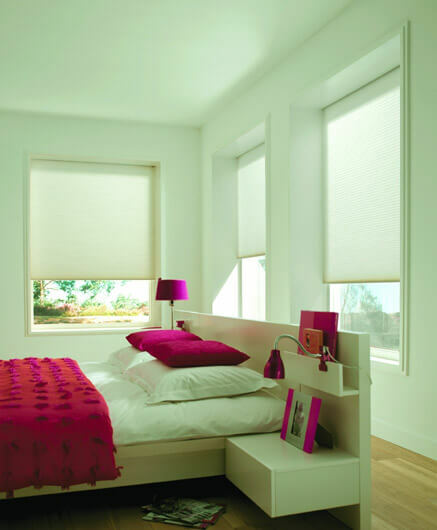 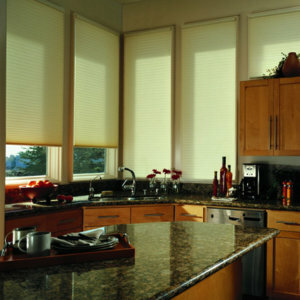 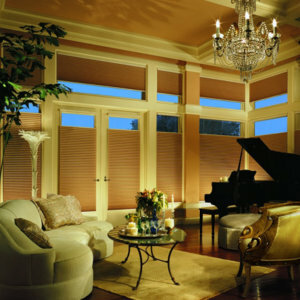 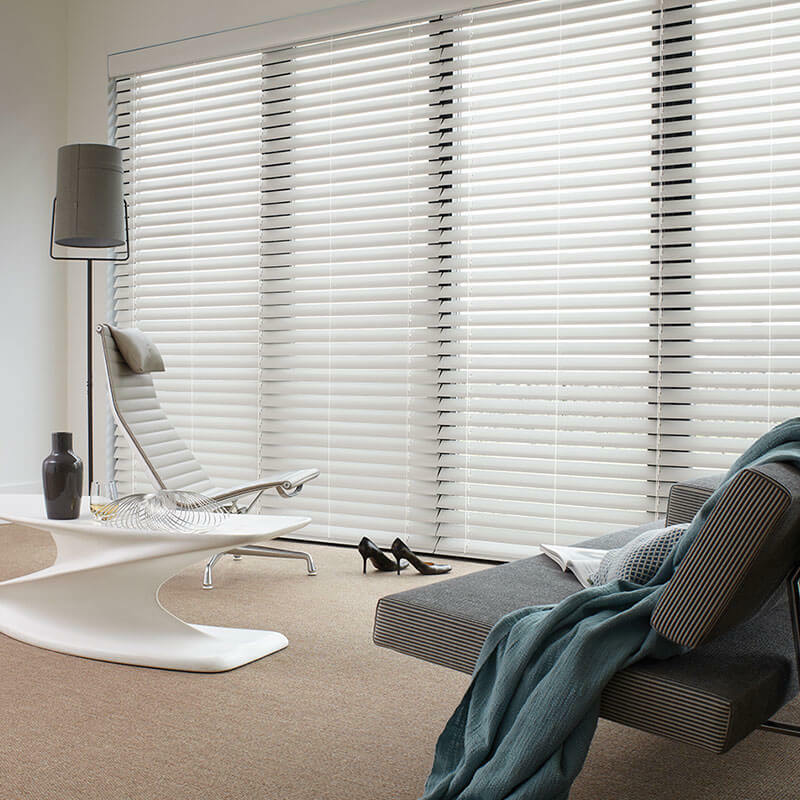 Luxaflex Duette Shades provide the ultimate in versatile light control, privacy and style to any room. 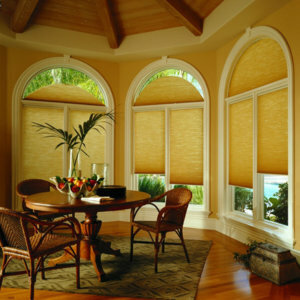 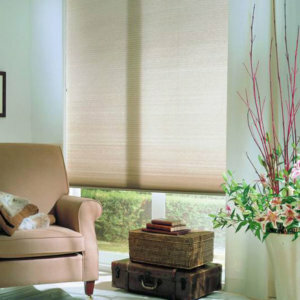 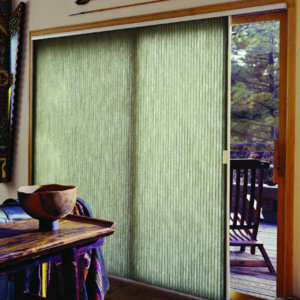 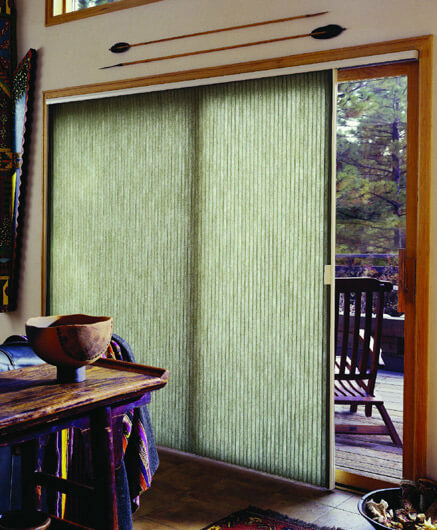 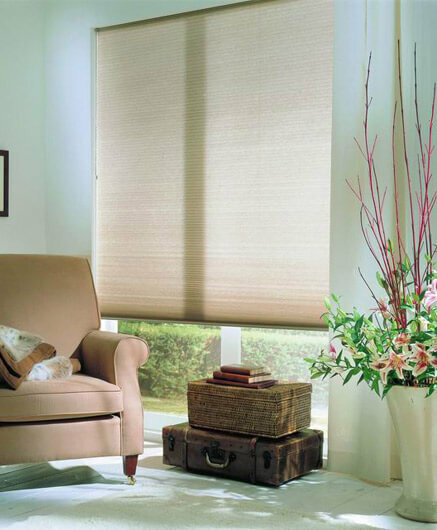 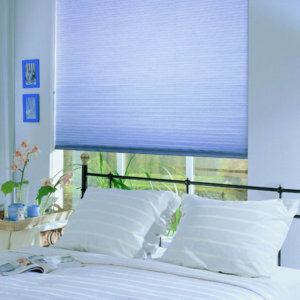 Duette Shades are available in a range of colours and fabric styles to soften the light and bring warmth to any room. 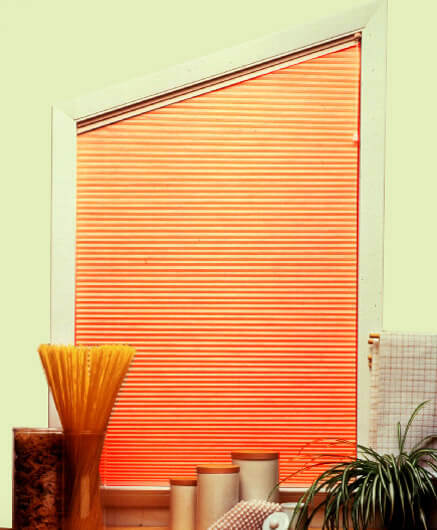 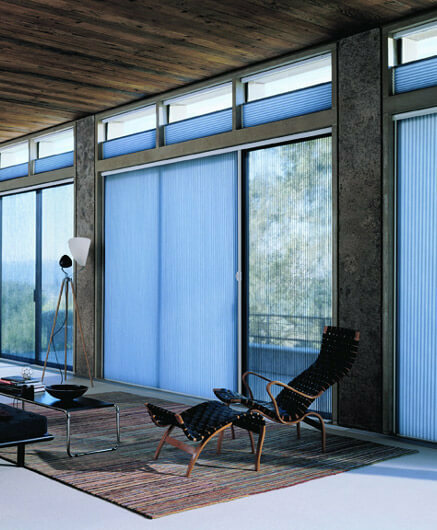 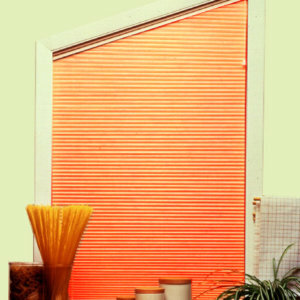 Also available in different translucencies and operating systems, Duette Shades providing a beautiful window covering solution for your home. 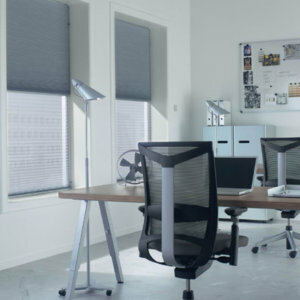 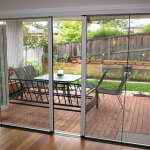 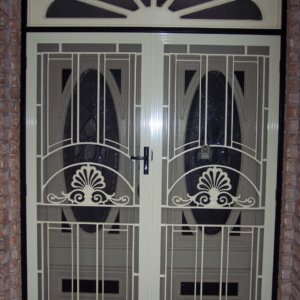 Produced from an anti-static spun bonded polyester fabric, they are also dust resistant and easy to clean.